Shaping remarkable students. Building remarkable people. Our traditional, rigorous core curriculum in reading, writing, languages, math, and science is designed and taught by dedicated specialists. A variety of active, engaging, hands-on teaching methods are combined to provide intimate, individualized, level-specific education designed to unlock each child’s potential. 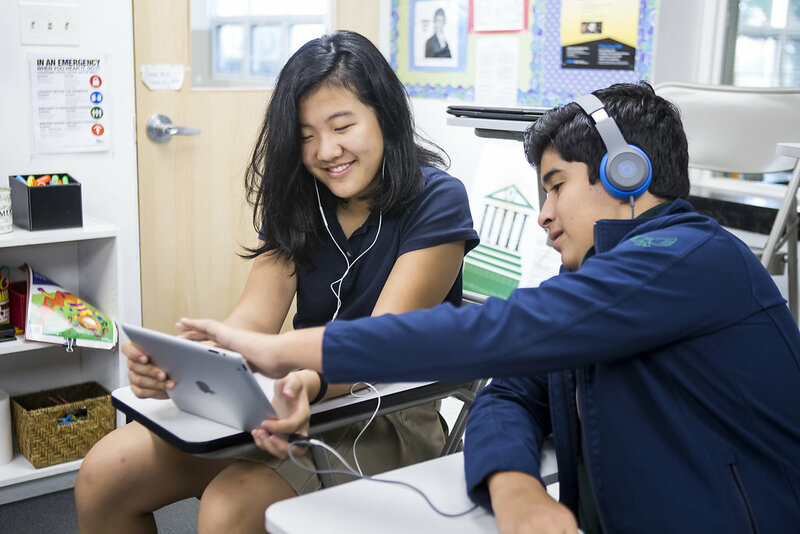 The true Far Hills difference lies in identifying and embracing every opportunity to integrate relevant, experiential, character-forming lessons into each classroom and social interaction. Apart from a strong focus on academic achievement, our Mission is to inspire resourcefulness, resilience, integrity, self-control, and myriad other invaluable traits that lay the foundation for lifelong success.